DJ Stenny is an open format DJ specializing in Contemporary Dance Music including EDM, Top 40, Hip-Hop, Indie, & Rock. WIth the ability to weave seamlessly through multiple Genres, Styles, & Eras of music to create a unique & memorable dance floor experience every time he spins. Originating from the Boston area, Stenny has been working professionally for more than 12 years at Boston's premier music venues, as well as working for nationally recognized brands. 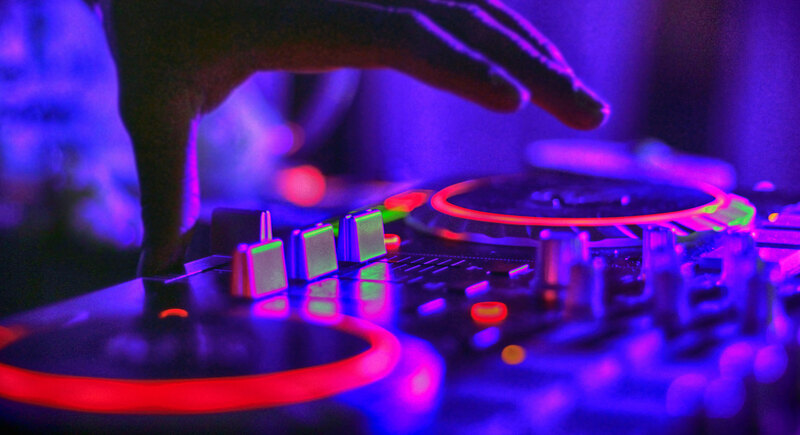 On the club scene, DJ Stenny plays an eclectic mix of videos from Old School Hip-Hop, Top 40, and EDM... plus a great selection of Contemporary, Old School, and Soul including variations of Top 40, Rock, Pop, Disco, Oldies, Classics, Drum & Bass, and more. Following service in the United States Marine Corps, Stenny began collecting vinyl and building his interest in music back in 2002. Soon after, he bought his first set of turntables and began DJ'ing throughout Boston, perfecting his style while adding hundreds of DJ gigs to his resume. More than just Nightclubs, DJ Stenny's eclectic dance floor mixes are an instant crowd-pleaser at Corporate Events, Weddings, Benefits, Fashion Shows & High-End Affairs with the utmost attention to detail in sound quality, presentation, and professionalism. Open Format DJ since 2005. Be sure to check out my Instagram for updates on Events, Gigs, & Photos!